The Samish river is a great fishery for Salmon and Steelhead. Located not far from Bellingham the Samish provided easy access for the residents of Whatcom and Skagit counties. Although the season is short it’s well worth the trip just keep it clean or they’ll close the season early. For Samish River fishing access, see map below. To view a chart that indicates when the salmon run this body of water, become a member of Lunkersguide.com Today!!!! The Samish River generally opens for Salmon in August through November and Steelhead from the beginning till the end of December. 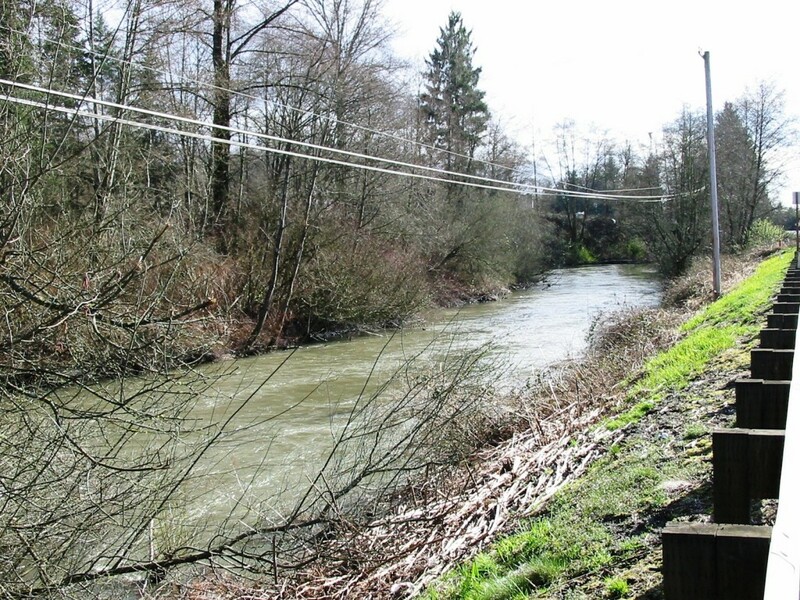 This fishery generally allows 2 Salmon per day as well as 2 Steelhead per day. Samish River Water Levels are provided by the United States Geological Survey data system.